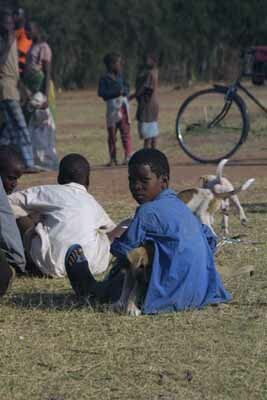 The traditional approach to rabies campaigns has been annual campaigns, and there is evidence that in many populations, an annual frequency of campaigns is effective. Campaigns can also be timed just after breeding seasons to cover the maximum number of dogs including pups. The situation should be monitored through surveillance and planning of campaigns could be refined with more detailed information on dog population dynamics, as described here. After an outbreak or at the start of a new regional/national campaign, it may be advisable to plan for two campaigns in the first year, particularly as turnout may be low during the first campaign due to lack of awareness. In the event of an outbreak, a rapid response is required, and a campaign should be conducted immediately to vaccinate/re-vaccinate dogs in the area. previous page: 5.4.9. How often should dogs be vaccinated? next page: 5.4.11. Should cats be vaccinated?